Kraft_Paper is rated 5.0 out of 5 by 3. Rated 5 out of 5 by Roselle Hu from Nice texture This paper has a nice texture and a good crafty feel. Used it in a copy machine with no jams. Rated 5 out of 5 by Art Guy from Quality Paper I ordered a package (50 sheets) of 8 1/2 x 11 for an art project. It was just what I needed. Are there paper sheets or rolls that would be approximately 0.04 inches in thickness? Hello! Yes, our kraft paper is approximately 0.04 inches in thickness. Thanks for the question! For a modeling project, paper that is 0.04 inches thick is needed in a size of about 30&quot;x60&quot;. Is there paper that can meet all 3 of these dimensions? 100 + sheets would be required. 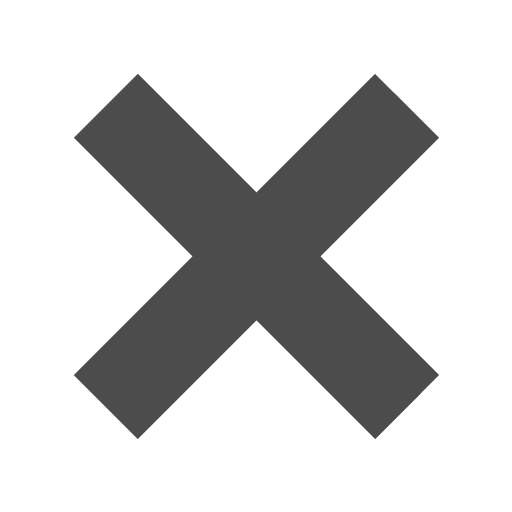 If this is available, would it be in sheets or rolls? Hello! Unfortunately, we do not carry and paper that large. Sorry for any inconvenience this may cause. There are. Both the 8.5 x 11&quot; and 8.5 x 14&quot; kraft paper have price breaks when you order 500 or more. Is this kraft paper printable on both sides? Kraft paper is not your typical brown paper. Made from 100% post-consumer waste, this paper can proudly scream "I'm recycled!" Share your love for paper AND the environment with this unique eco-friendly paper. 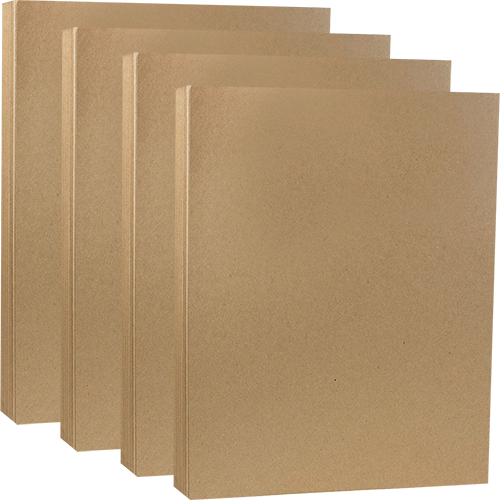 Kraft paper features an earthy and natural look that's great for any kind of special event. So whether you want your business to gain some environment lovers, or want your wedding to be as natural as it gets, this paper will help you out tremendously. Or use this paper for kraft, we mean craft, purposes (see what we did there?) However you want to use our Kraft Paper, we are sure you'll be happy with the 100% recycled choice. Loving your environment never looked so great! Available in two sizes: 8.5 x 11" and 8.5 x 14", both 28 lb. Each pack comes with 50 sheets inside for endless possibilites! The 8.5 x 11" kraft paper features a dark, matte finish while the 8.5 x 14" features lighter tones.